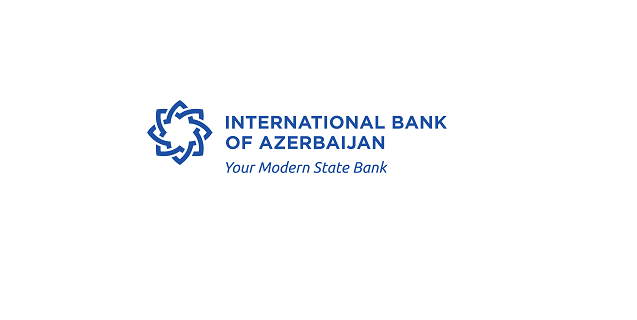 OJSC International Bank of Azerbaijan (IBA) is seeking Senior or Leading Credit Risk Specialists (CFA, FRM) for its Credit Risk Management division. If you meet the requirements please e-mail your detailed CV to elgun.gurbanov@ibar.az until April 22, 2019, Please indicate the name of the position (Senior or Leading Credit Risk Specialists (CFA, FRM)) you are applying for in the subject line of the email. Otherwise, the candidacy will not be considered in the review process of the applications collected.